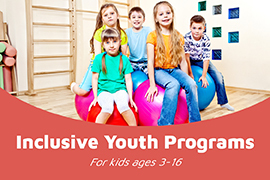 A Fun, Safe and Inclusive Environment for Kids Between 3 Months and 12 Years of Age! 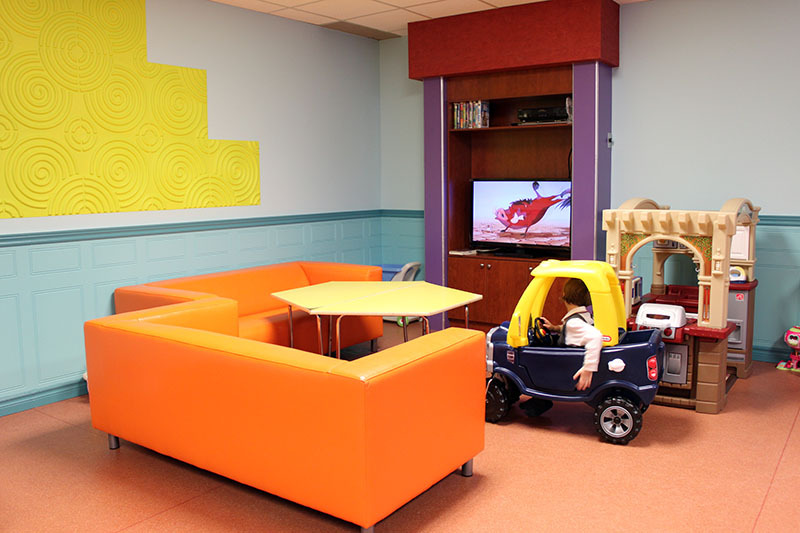 Fun Facilities That Are Loved By Kids and Parents! Every weekday, we offer a variety of fun activities which include story time, crafts, songs, games and more. ORC has a special interactive area for our older children. Inside there is a graffiti wall, TV with Nintendo and numerous games, age appropriate books, board games, puzzles and an art corner. Meals may be ordered from the restaurant, or parents can provide their own from home (must be nut and peanut-free). No fast-food required! 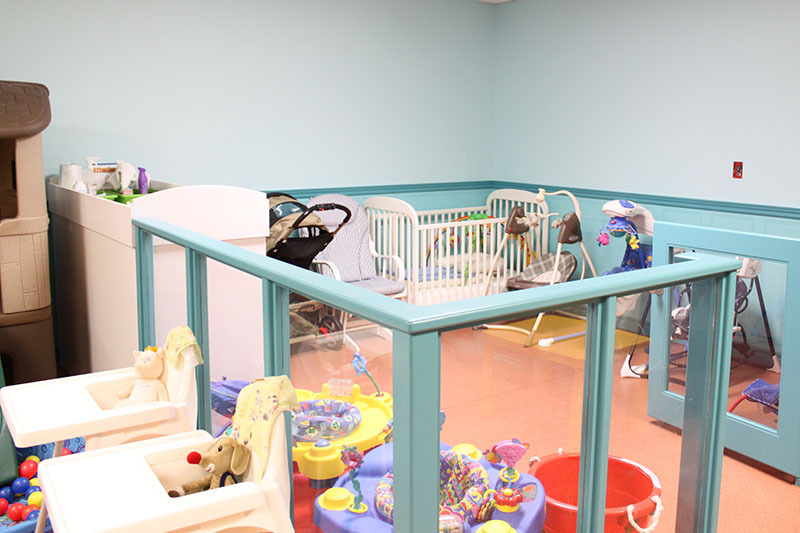 Separate enclosed space for our youngest members that includes two baby cribs, three baby swings, three exer-saucers, a clean changing area and nursing glider for Mom’s comfort. 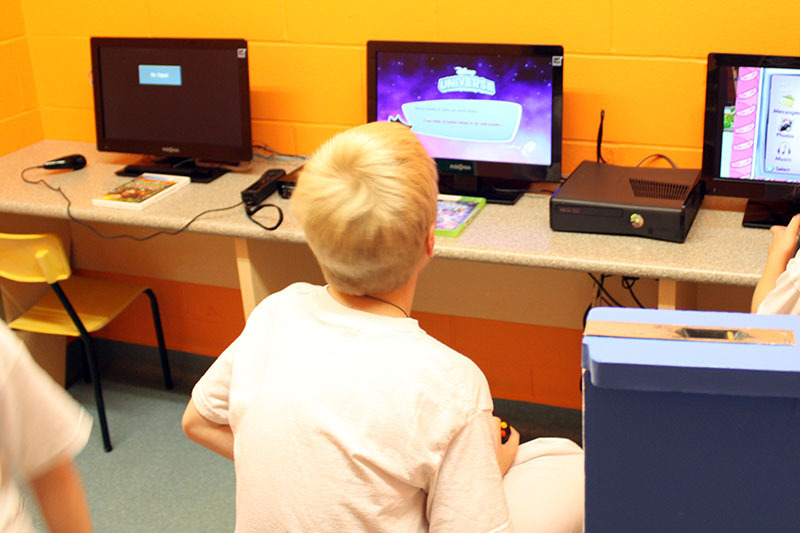 Parents may purchase a Parents Time Out for the Playcenter at an hourly charge of $9.00 per hour, plus $5.00. 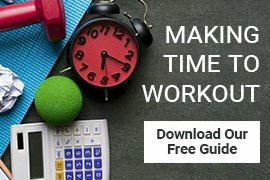 Parents Time Out may be a maximum of two hours per day per child. 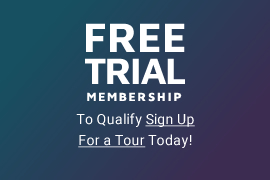 Members must present a fully completed admission and waiver form on entering the PlayCentre for the first time, or they may be refused entry. Members must stay on-premises while their child or children are in the Play Centre. In order to provide a safe and secure environment, parents are required to register on a daily sign-in sheet when dropping off their child. Children are not permitted when they are showing signs of illness - if they are off school due to illness, they should not be at the Play Centre. Children are permitted to bring light snacks and/or juice. Food can also be purchased from the restaurant. Due to the risk of choking, popcorn and gum are not permitted in the Play Centre. Due to allergies peanut butter and nuts are prohibited. Please label diapers and diaper bags clearly. We cannot be responsible for belongings that go missing. 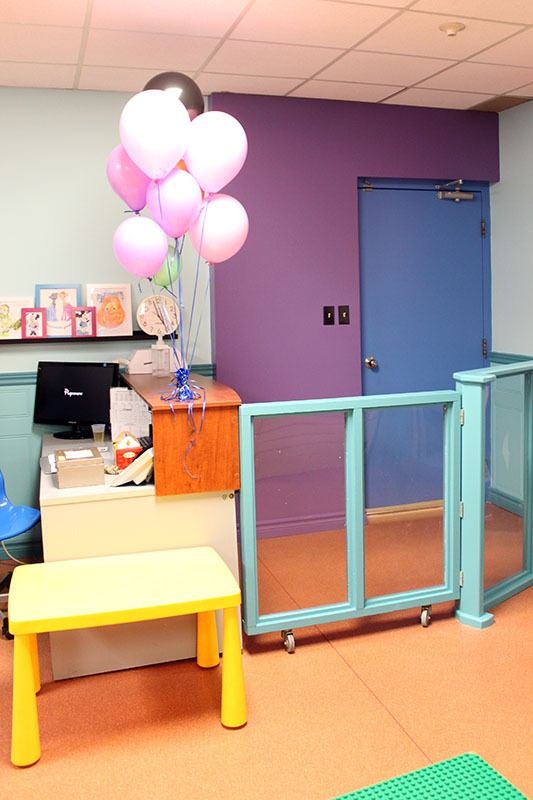 The PlayCentre will be closed if there are no children visiting during the last hour of operation. The PlayCentre will be closed December 25, 26 and January 1. We have early closure on all other holidays - please contact us if you need clarification of our holiday hours 905.822.5240 (ext 226). Ask any ORC parent, and you will be told that our experienced and knowledgeable PlayCentre staff are one of our Club's greatest assets. 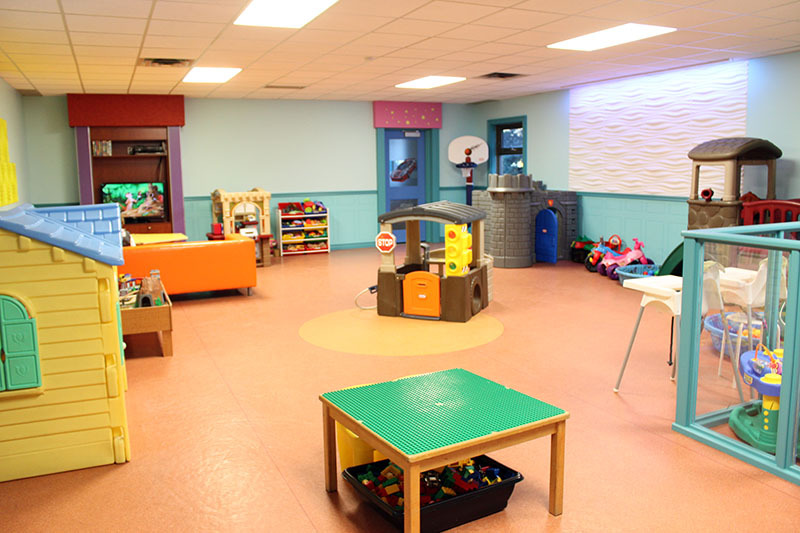 For many families, the friendly faces at the PlayCentre make their experience at ORC even better. Our four full time staff members have a combined total of over 60 years of experience in our PlayCentre!